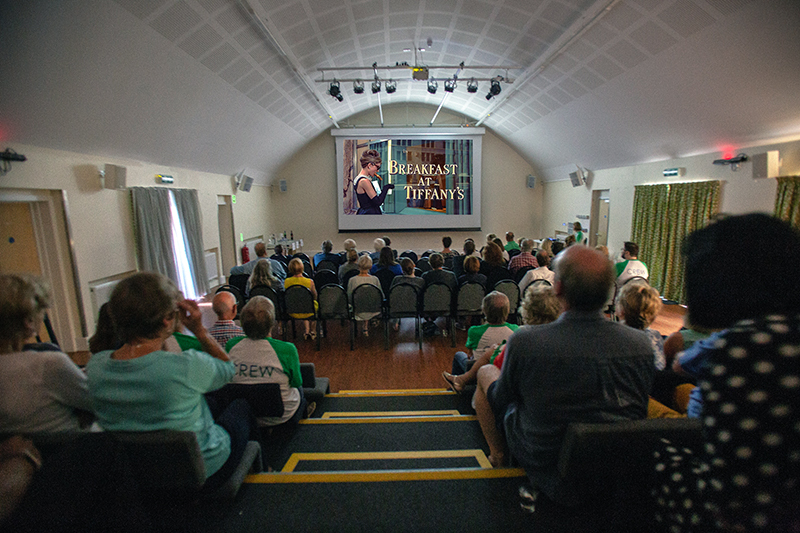 The Festival had a total of over 1000 people attending 12 films across 5 days at 3 venues + 2 fully booked film quizzes! We would like to say a BIG thank you to everyone in the local community who attended the Festival, escaped with us into magic of films, gave us feedback, and encouraged us to do it again. We are going to catch our breath, reflect over a fantastic 5 days and start thinking about doing it all over again next year! Watch this space!  Godalming’s 2nd annual film festival could not have happened without the support of our members, our partners, our patrons, our volunteers – and the local community! The GFF Committee who were the brains and brawn behind this endeavour: Michael O’Sullivan, Andrew Clench, Paul James, Liz Graham, Penny McLaren, Matthew Vose and Kristina Solem Wood. The entire Godalming Film Society Committee: Michael O’Sullivan, Ian Coult, John MacDonald, Paul James, Steve Stanley, Maxine Long, Andrew Clench, Barbara Hydes, Penny McLaren, Michael van Koetsveld, Kristina Solem Wood. Our volunteers who stepped up to help at the festival: Alison Briscoe, Eileen MacDonald, Rosemarie Juliano, Claire Townsend, Diane Crimp, Pete Graham, Lynn Sanders, Peter Osborn, Jill Howard, John Taylor, Pauline Scarsbrook! And personal thanks to all of our better halves and families who have put up with all the long hours in planning and putting on this festival! Paul James (the Dude) for updating the GFF logo and creating the GFF Crew t-shirts version 2! Paul James and Matthew Vose (aka Barton Fink) for the new GFF website and bringing GFF up to date and into the social media stratosphere! Liz Graham for expanding our local business community sponsorship! Michael van Koetsveld for his highly challenging and 3 screen AV extravaganza of a film quiz at The Star! Madeleine Clench for her artwork used in the GFF colouring sheets given out to children who attended the film matinees. Finally, but not least, to our loyal GFS members for their support for our 2nd festival! BBC Surrey – Mike Buxton for giving us a prime-time slot for an interview with our very own Michael O’Sullivan and a chance to compete in the Sell It In Sixty competition! Phil Kemp, Shutterbox – for great photos across the event!